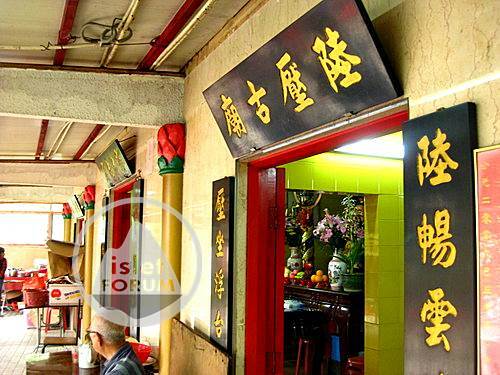 Tsz Tak Benevolent Society (慈德善社) is a Taoist temple, located at Ko Chiu Road, Yau Tong, Kowloon (油塘高超道). Photos are taken on the way to Devil's Peak (Pau Toi Shan 砲台山 ). 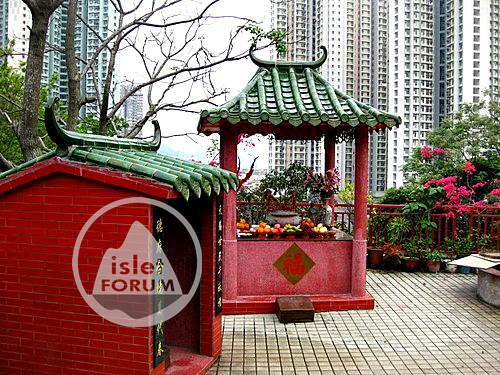 It is not a large temple, as it was built on a small piece of land, facing Lei Yue Mun (鯉魚門), overlooking Hong Kong Island. 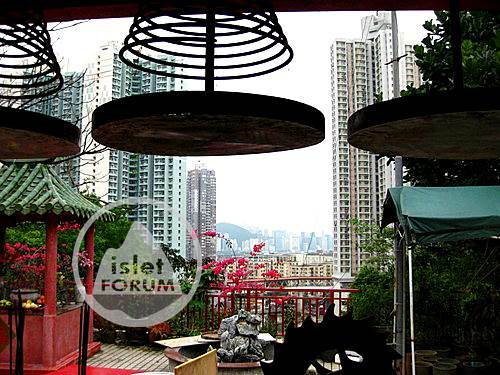 Before the erection of high-rise housing estates blocking the view, Tsz Tak should have a fantastic view of Lei Yue Mun. 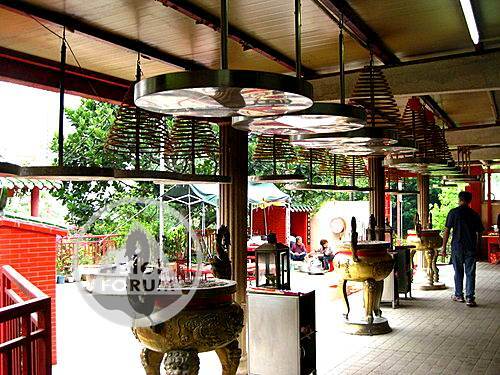 In our visit to Tsz Tak, we sense that it should have quite a lot of followers, visiting the temple regularly. Several gods are housed in their respective chambers. From this direction, we can see the buildings on Hong Kong Island. 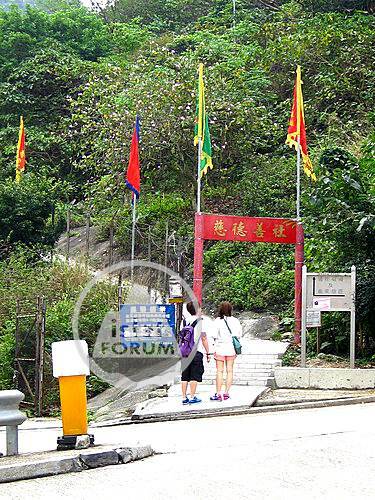 From here, it takes about ten minutes to reach Tsz Tak Benevolent Society. 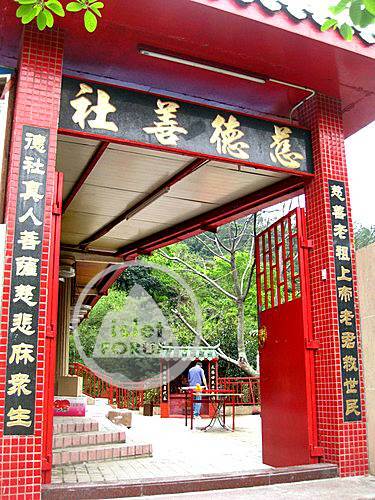 Tsz Tak is a small but nice Taoist temple in Yau Tong.